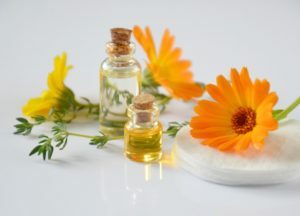 Essential oils have been used by many cultures as a medicinal stress relief methods for thousands of years. Find out the best ones to promote relaxation. Possibly the best essential oil for meditation. 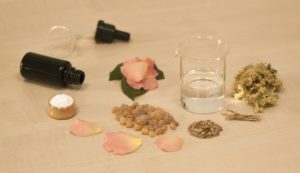 The smell of Sandalwood is immediately recognizable: it has an earthy, wood-like fragrance. It is great for cleansing a room and focusing a busy mind. It’s also a hypotensive that can help you lower your blood pressure, preparing you for meditation. The scent of Neroli can be enormously transformative. It naturally decreases blood pressure and cortisol levels. It’s physical and emotional properties make it an extraordinary essential oil for meditation as it promotes relaxation and wellbeing. A powerful essential oil for the spirit, frankincense promotes openness and balance. It can help reducing pain and inflammation, both of which can be pretty distracting during meditation. 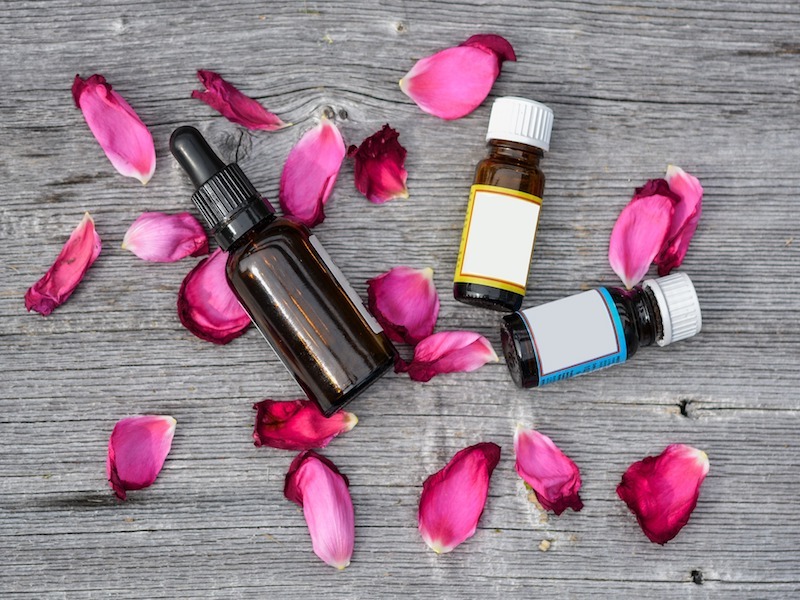 Whenever someone compiles a list of their favorite essential oils, lavender is never amiss. And that is for a reason: it smells great, and is famous around the world for its stress relieving properties. 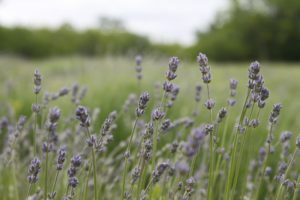 Little known fact: lavender is also a great homemade remedy against colds and migraines. Meditation requires a great deal of focusing and concentration, but when your airways are completely closed, these can be quite difficult to achieve. Eucalyptus was created for this: the essential oil extracted from this plant native to Australia is extremely powerful against respiratory diseases. And it’s one of the most pleasantly recognizable scents out there! Enjoyed this article? 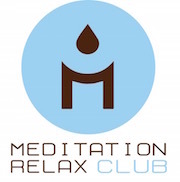 There’s many more on our blog; check out the rest of the Meditation Relax Club website for more tips and info on a New Age lifestyle. And don’t forget to leave a like on our Facebook page!